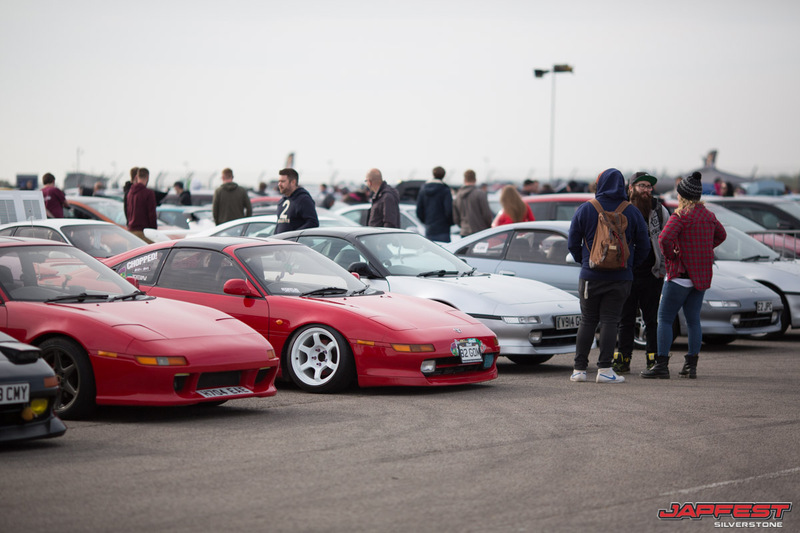 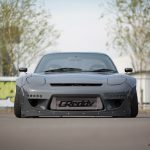 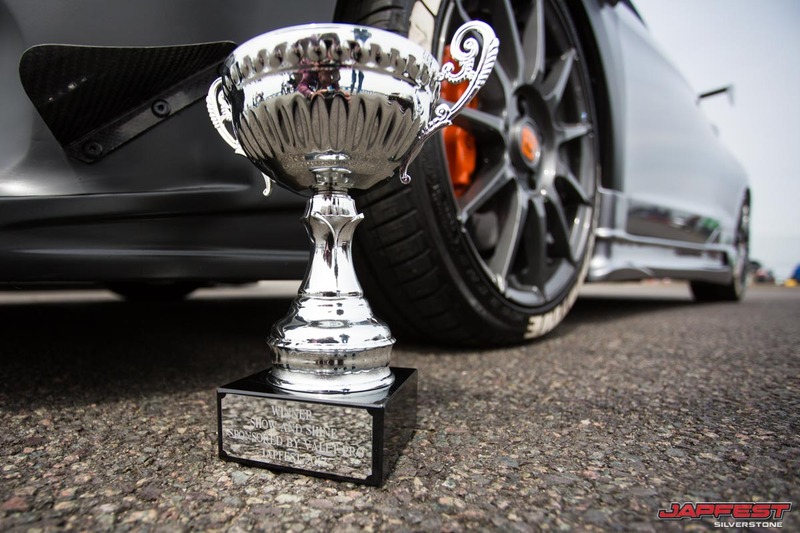 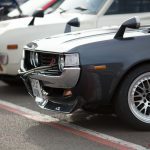 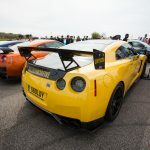 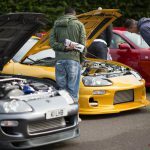 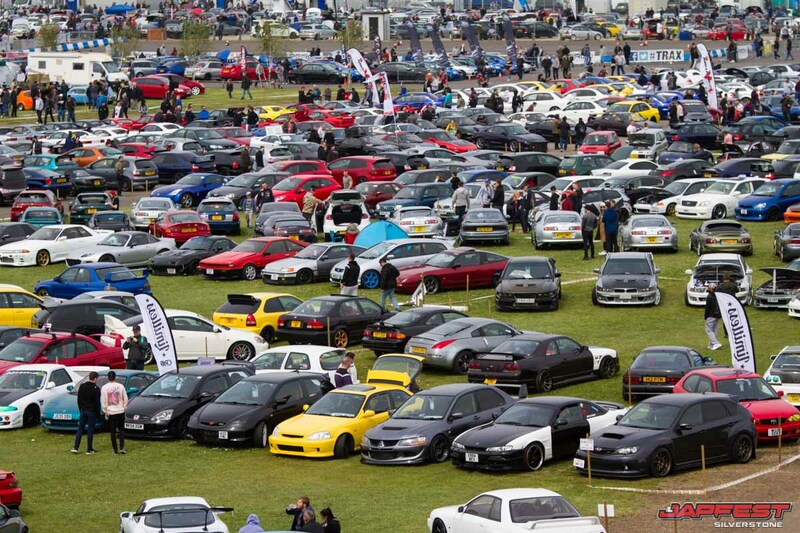 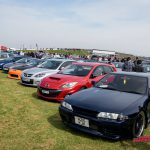 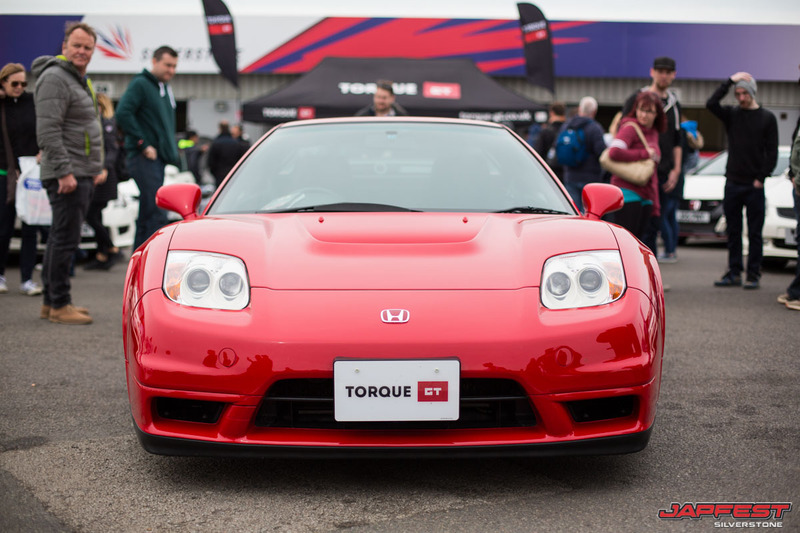 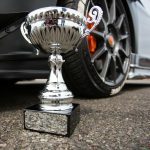 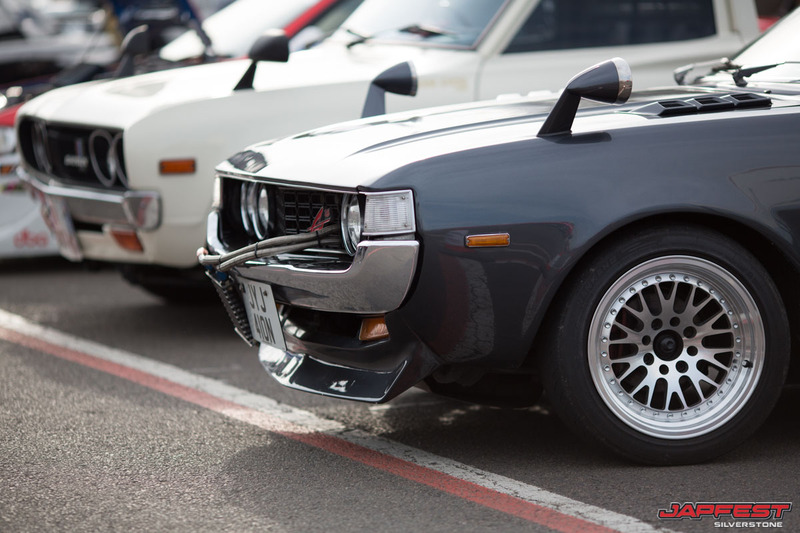 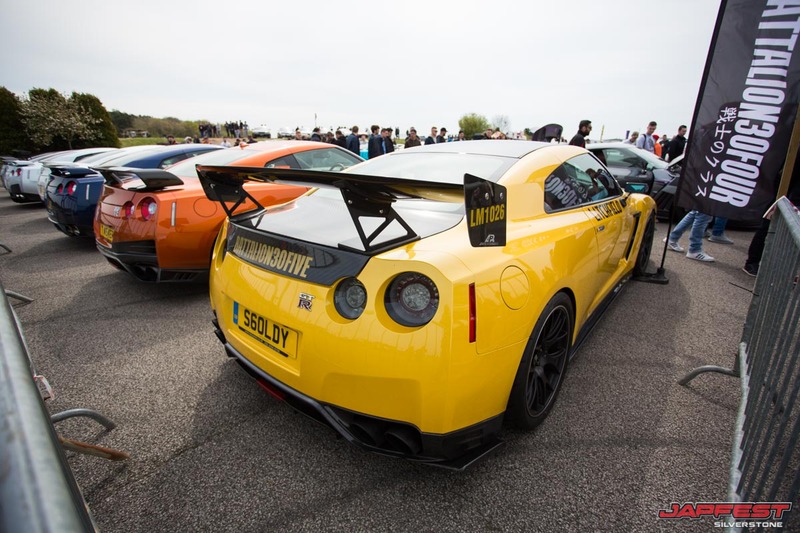 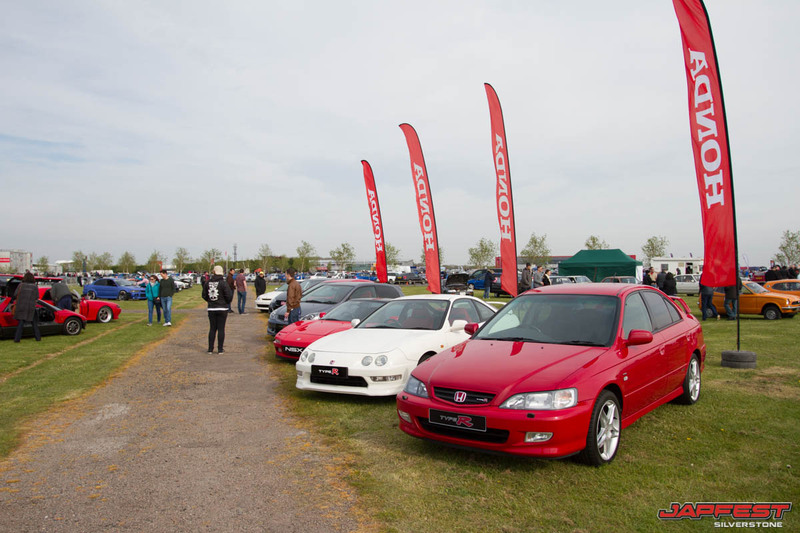 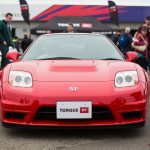 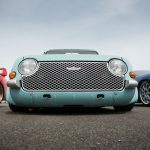 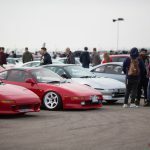 Alongside the Fast Car Festival, a second “Japfest” event is planned for July 1 after the first such show at Silverstone, England drew over 20,000 attendees. 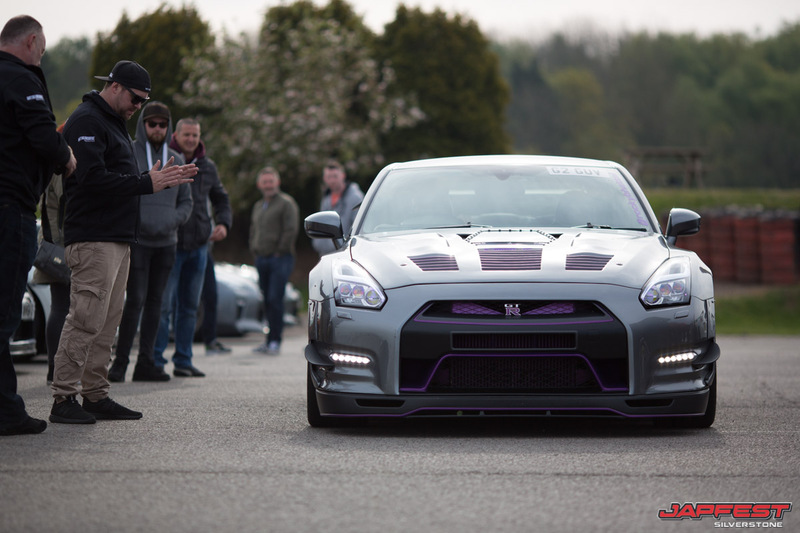 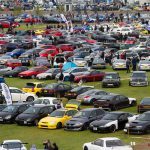 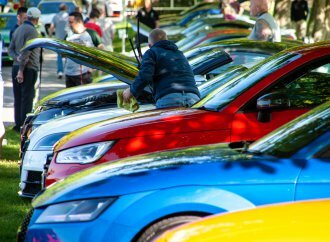 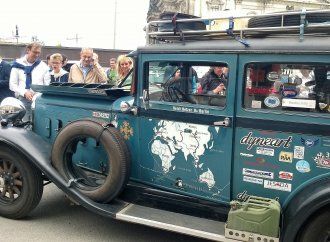 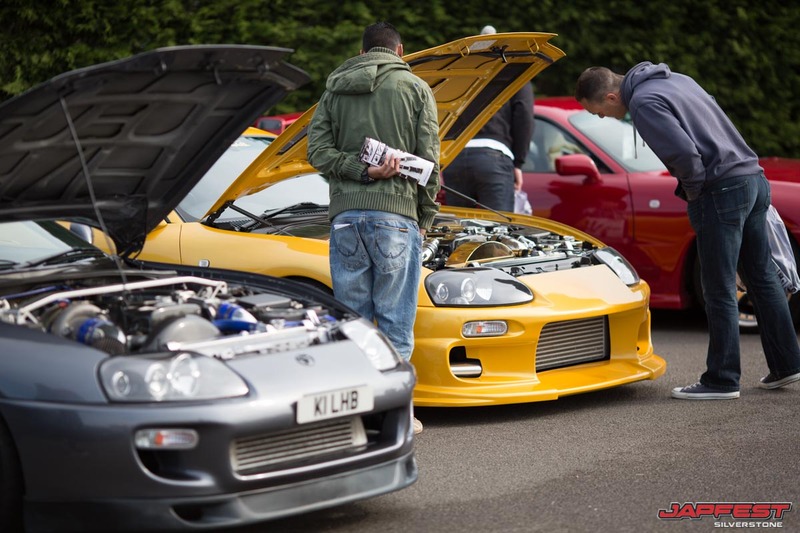 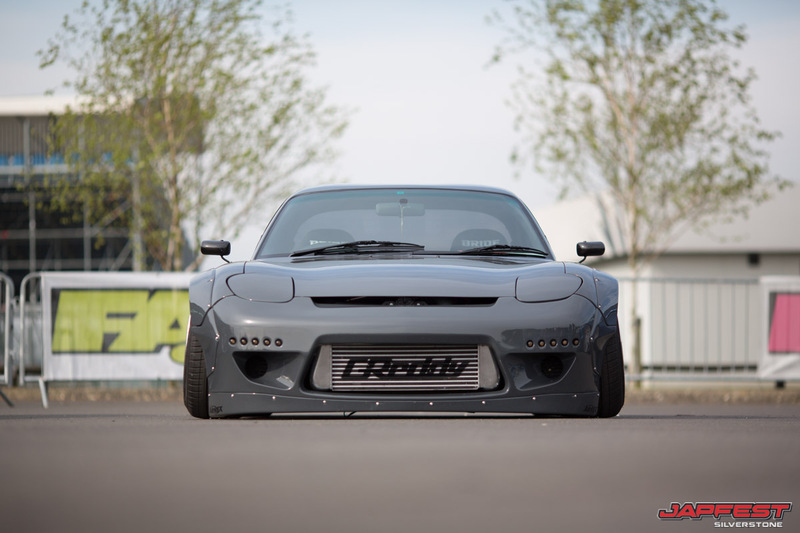 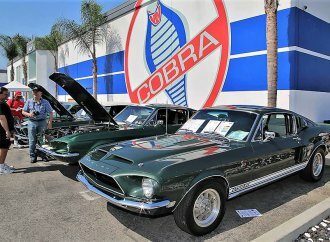 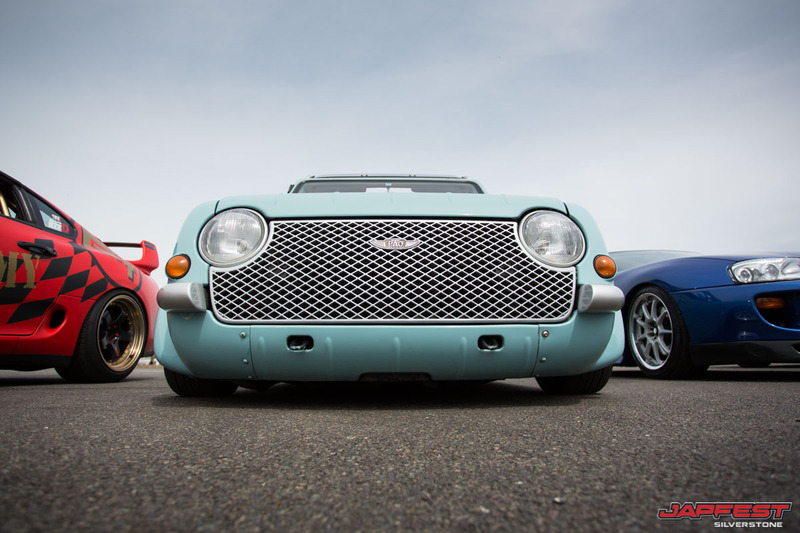 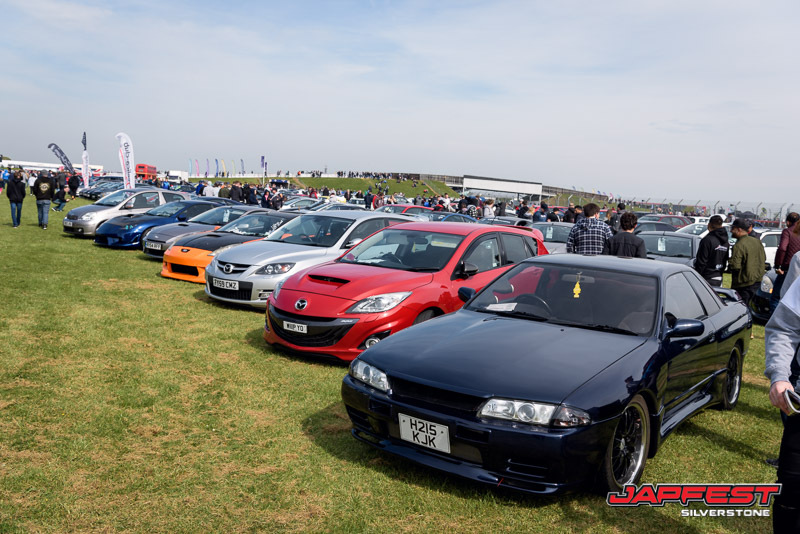 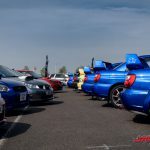 “The number of cars and visitors that attended ‘Japfest’ this year goes to show how popular and diverse the Japanese car scene has become over the past few years,” said Phil Weeden, event director. 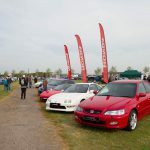 For more information on “Japfest Donington,” see the website.